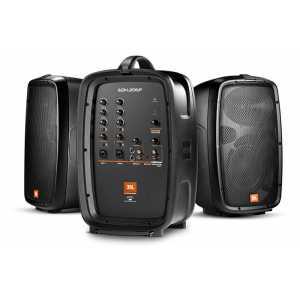 JBL EON Series Powered Speakers - Akwil Ltd.
EON Series There are 8 products. 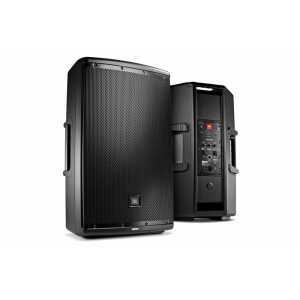 All-in-one linear array PA system with 6 channel mixer. 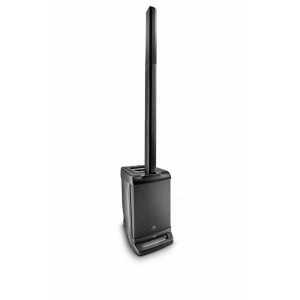 Patent-pending linear-array configuration (six 2” HF drivers) offers exceptional sound coverage. 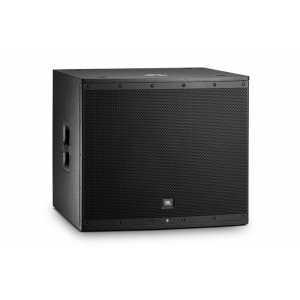 Unobstructed 10” bass-reflex subwoofer for accurate low-frequency response. Portable 6.5” Two-Way system with detachable powered mixer. 6 input mixer with two mic/line inputs, stereo input on TRS/RCA, stereo 3.5mm input, reverb and monitor output. 160W (2 x 80W) Class-D amplifier section. 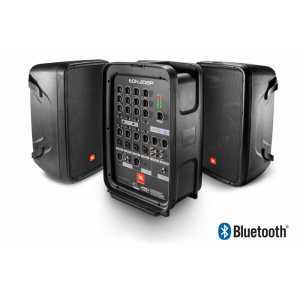 Packaged 8" Two-way PA with powered 8-channel mixer and Bluetooth. Mixer section with four mic/line channels, two stereo line input channels, HiZ input and Bluetooth. On-board reverb. Monitor, subwoofer and headphone outputs. 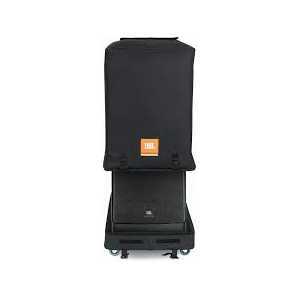 15" two-way multipurpose self-powered loudspeaker. 1000W peak, 500W continuous. 127db max SPL. Frequency range 39Hz to 20kHz. Consistent 90 x 60 degrees coverage pattern featuring unique JBL which waveguide. Two mic/line inputs with mixer and thru output. 18" self-powered EON series subwoofer. 1000W class-D amplifier. 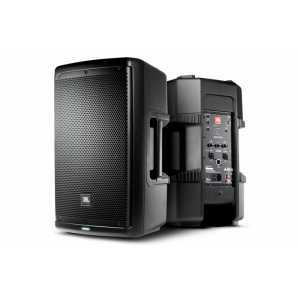 Max SPL output 134dB. Frequency range 31Hz-150Hz. 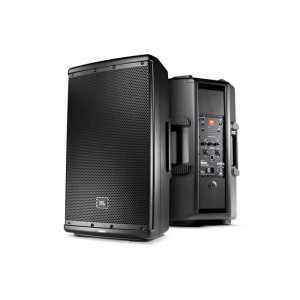 JBL engineered crossover presets at 80Hz, 100Hz, 120Hz and EON. Bluetooth control of 3 parametric band EQ, Hi and Low shelf, gain and delay, polarity inversion. Do you have a question about one or more of our EON Series products? Click below to contact us.